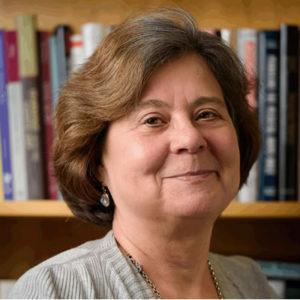 My interests include Medicine and society in twentieth-century America; race, medicine, and public health; medicine and popular culture; research ethics; and history of medical ethics. “Dark Victory: Cancer and Popular Hollywood Film,” Bulletin of the History of Medicine 81 (2007), 94-115. 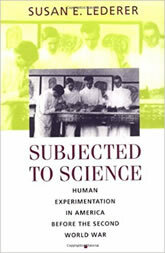 “Experimentation on Human Beings,” Organization of American Historians Magazine of History 19:5 (2005), 20-22. 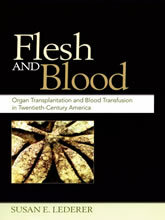 “Banking on the Body: Historical Perspectives on the Sale of Flesh and Blood,” ISPS Journal 5 (2005), 67-76. “Children as Guinea Pigs: Historical Perspectives,” Accountability in Research 10 (2003), 1-16.